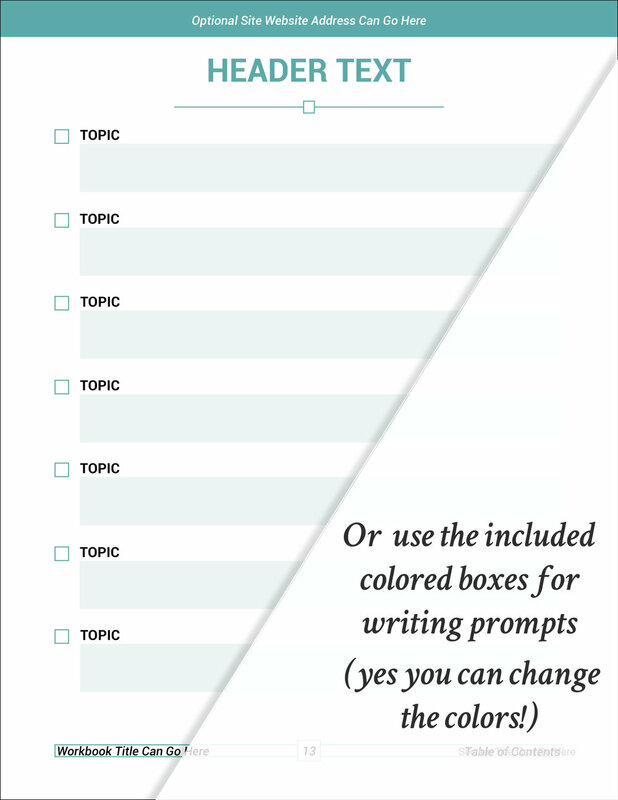 NEED SOME INDESIGN TEMPLATES TO HELP YOU GET STARTED? 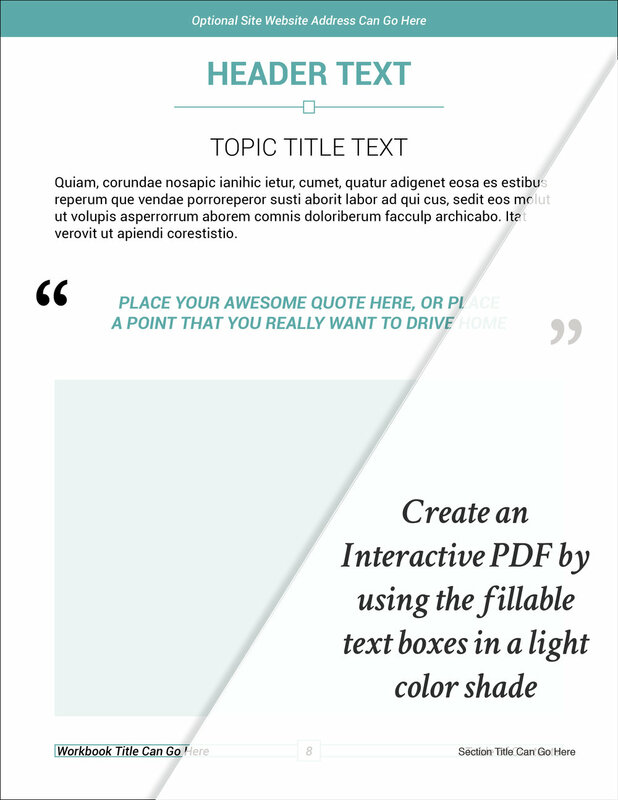 Get the InDesign InfoPreneur Product Pack for only $7 for the next 15 minutes! 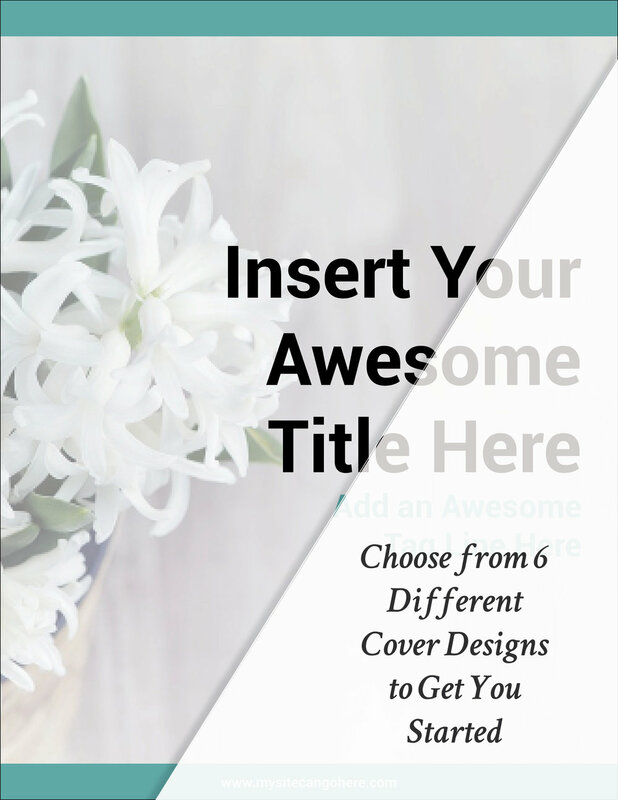 All you have to do is add your own images, copy (wording), font, & brand colors. + 4 Product Mockup Templates to showcase on your website and your favorite social media platforms! The InDesign InfoPreneur Product Pack usually sells for $19, but for the next fifteen minutes you can grab the entire collection pack for just $7! Then click the button below and use them as you learn all about InDesign!